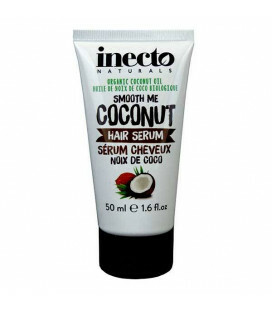 Coconut Mask deeply nourishes and restores hair, making them healthy, smooth and silky, obedient, easy to style, nourishes the hair with vitamin E, protects from harmful sun rays. 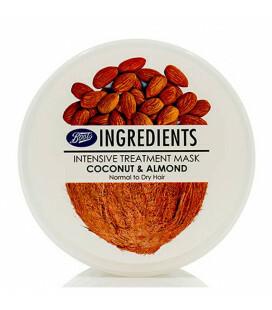 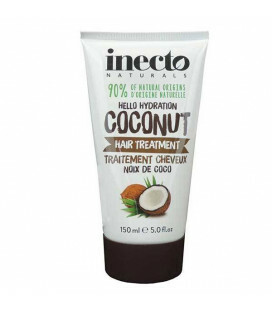 Coconut Mask deeply nourishes and restores hair, making them healthy, smooth and silky, obedient, easy to style. 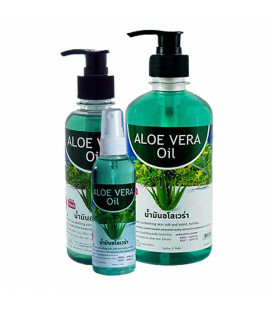 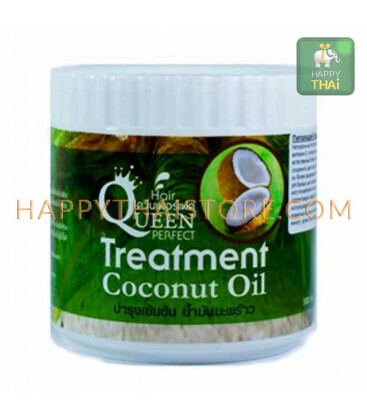 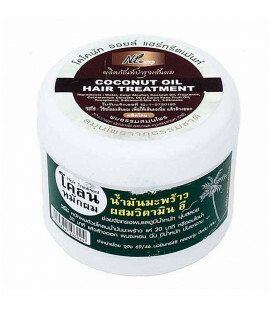 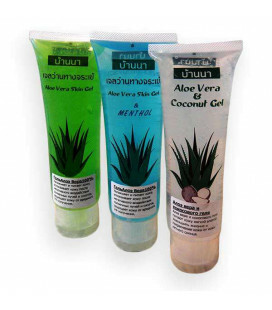 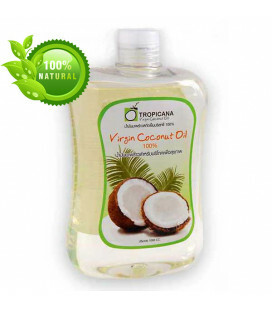 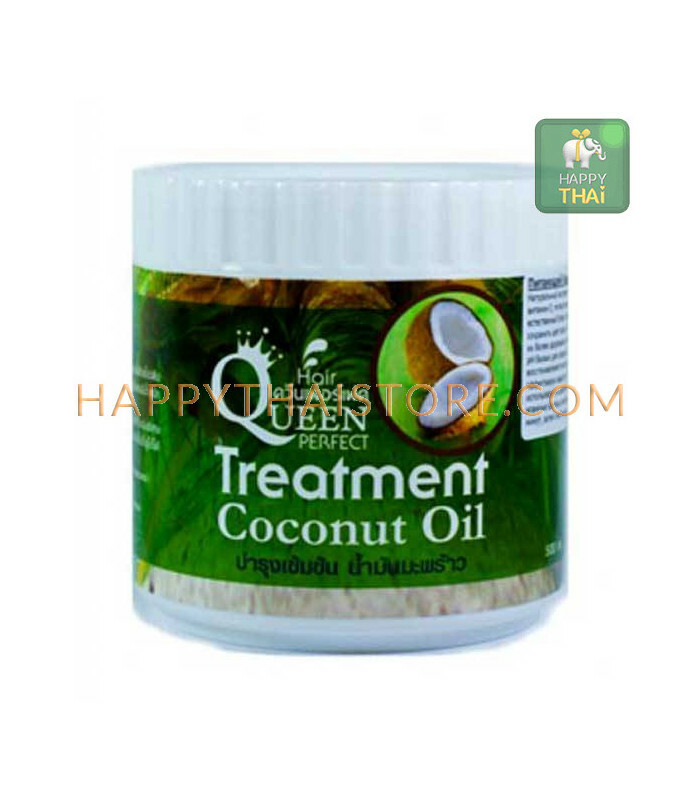 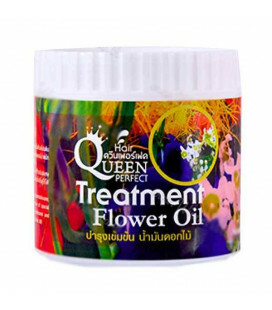 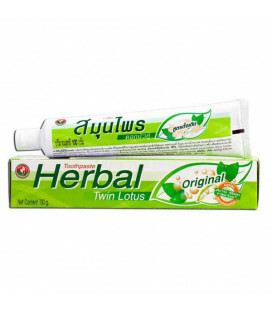 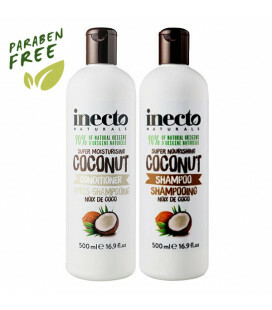 The extract of coconut oil nourishes the hair with vitamin E, protects from harmful sun rays. 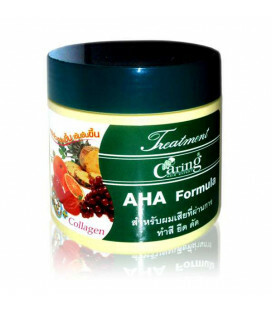 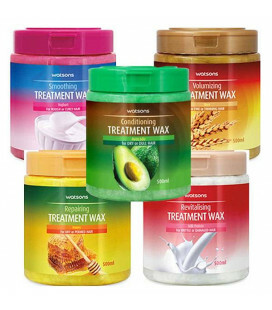 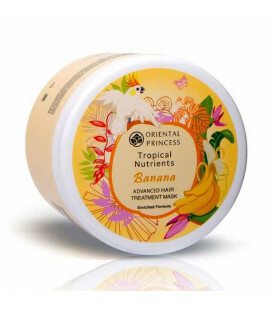 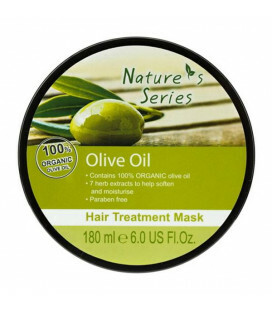 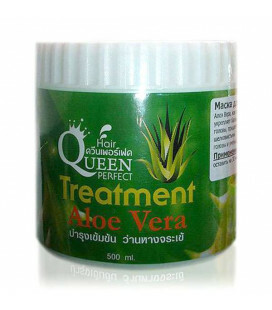 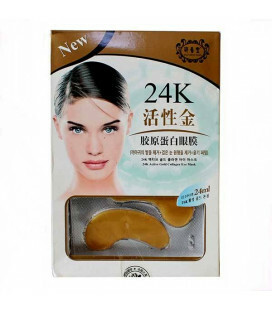 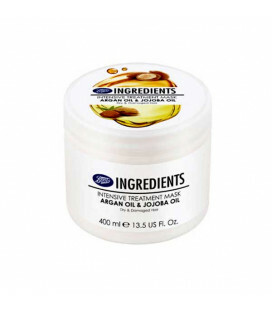 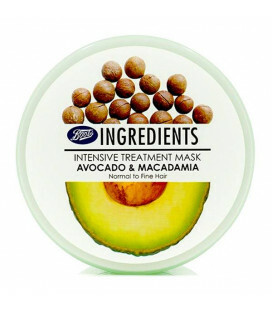 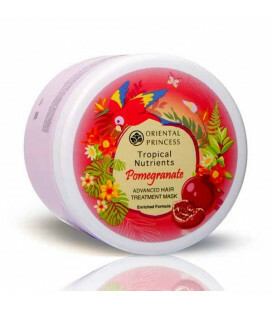 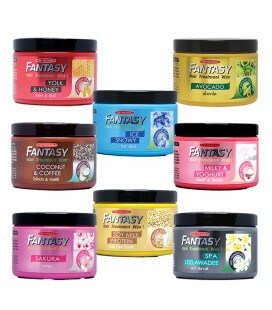 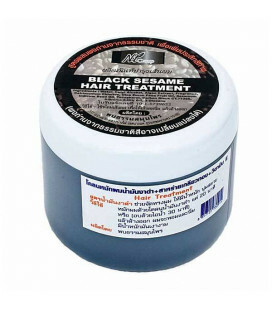 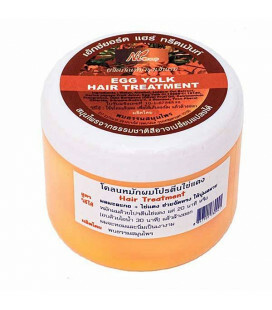 The mask prevents dryness and the section ends of the hair, removes dandruff and itchy scalp.